As the leader of this top real estate team, Quincy is known for his passion for sales. Quincy is the #1 Luxury real estate agent at the Re/Max Kelowna office. 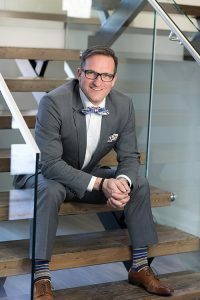 Quincy Vrecko focuses exclusively on buying and selling luxury homes in the Okanagan. His professionalism and dedication extends to his real estate team ensuring exceptional service for all real estate transactions. 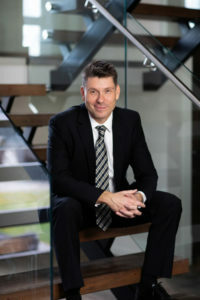 Quincy Vrecko is known in the Okanagan Valley for providing the highest standards possible for Luxury Real Estate transactions. His real estate career is founded on the need to provide a higher level of service for trading luxury real estate. It is based on years of experience in dealing with high net worth clients and an understanding of their individual needs and expectations. Contact Quincy to learn more about his professional salesmanship and how he can assist you with your luxury real estate needs. 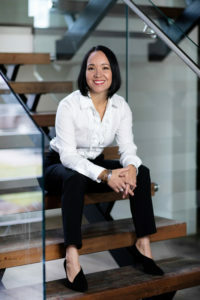 Tracey Vrecko is the female force behind the top real estate team at Quincy Vrecko and Associates. 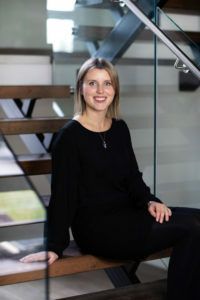 As the head of marketing, Tracey oversees the operations of the company to ensure each and every listing is gaining property exposure. 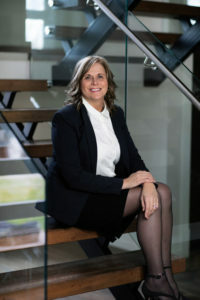 As a top Kelowna Realtor herself, she is constantly aware of changing market conditions and uses her years of industry expertise to help you achieve your real estate goals. At QVA Homes, we’re passionate about Kelowna and the lifestyle opportunities it presents. Our enthusiastic approach plays a vital role in our success in this field, and it’s why we’ve developed such a valued reputation as a trustworthy and professional firm. For clients that are buying new homes, we take the time to get to know you and listen to what you value most in a property. For those selling Kelowna real estate, we put our extensive marketing and networking skills to use to help you realize top dollar. If you’re buying or selling Kelowna real estate, then Quincy Vrecko & Associates is the place to be. As a top real estate team with RE/MAX, we are committed to our clients. Our dedicated team of Kelowna realtors is constantly aware of changing market conditions, and we use our years of industry expertise to help you achieve your real estate goals. At Quincy Vrecko & Associates we’re passionate about Kelowna and the lifestyle opportunities it presents. Our enthusiastic approach plays a vital role in our success in this field, and it’s why we’ve developed such a valued reputation as a trustworthy and professional firm. We take the time to get to know you and listen to what is important when you are buying and selling. We put your needs before ours. We are here to guide you through this important transaction and offer advice, support, and knowledge. We will help you make the buying and selling experience a great one. Quincy Vrecko & Associates specializes in Luxury property and family homes in the Okanagan Valley. For your next real estate transaction, your only choice should be this top real estate team. Find out why from our past clients. 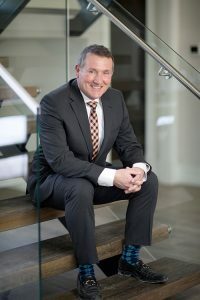 As one of RE/MAX Kelowna’s top real estate teams, the team at Quincy Vrecko is dedicated to high performance and it shows. The team lives by the QVA Guarantee and strives to the best group of real estate agents in the Okanagan. Call us today to find out how we can help you.